It's party time! Thank you so much for stopping by to join the party. Wow, there were so many fantastic posts last week! Thank you so much for sharing your awesome talent with us. My prayers are with all of you that are affected by the horrible blizzard in the Northeast. We have spent most of the day watching all of the coverage. It is so cold here that my cat goes out for 2 minutes and is ready to come back in. I can't imagine what it is like to deal with those temperatures and the massive snow. Stay safe and warm. 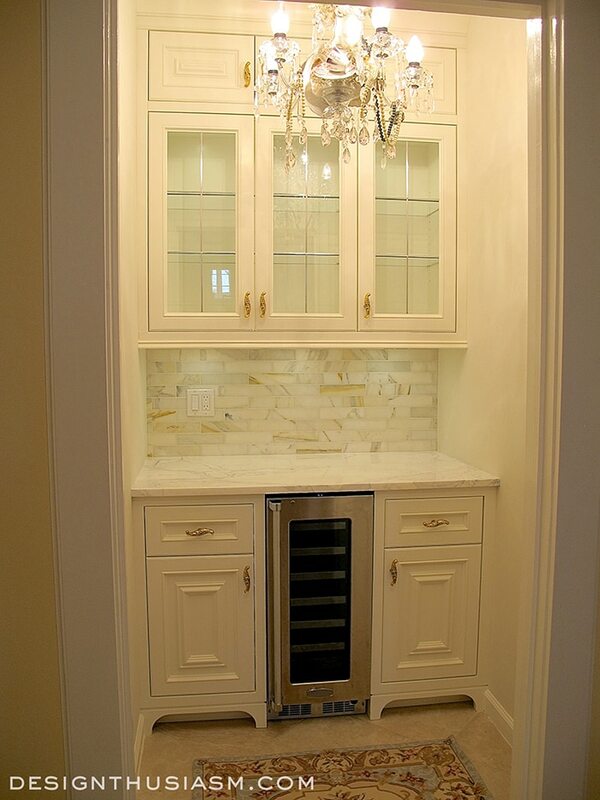 Designthusiasm shared her storage closet that she transformed into this awesome butler's pantry. I love it! 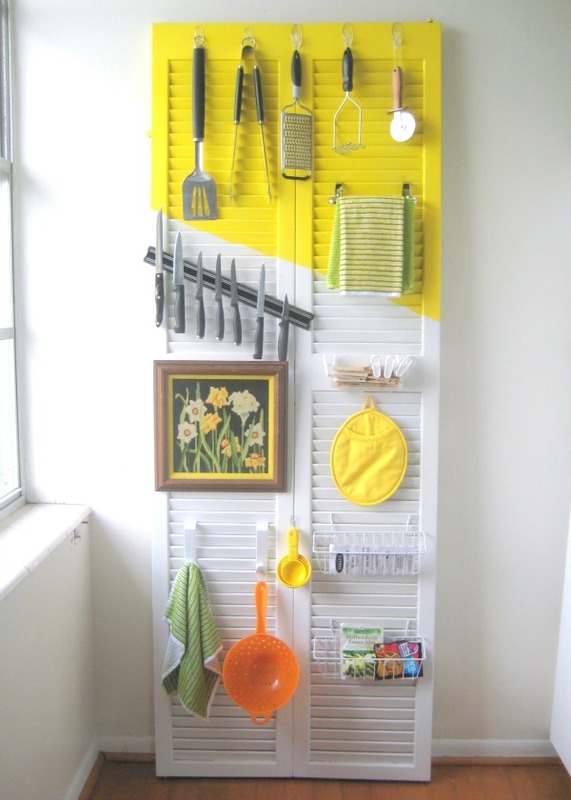 Creating Really Awesome Free Things shared a great way to organize your kitchen using a door! What a great idea! Vanessa's Modern Vintage Home did a fabulous job turning cane back chairs into these beautiful linen dining room chairs. 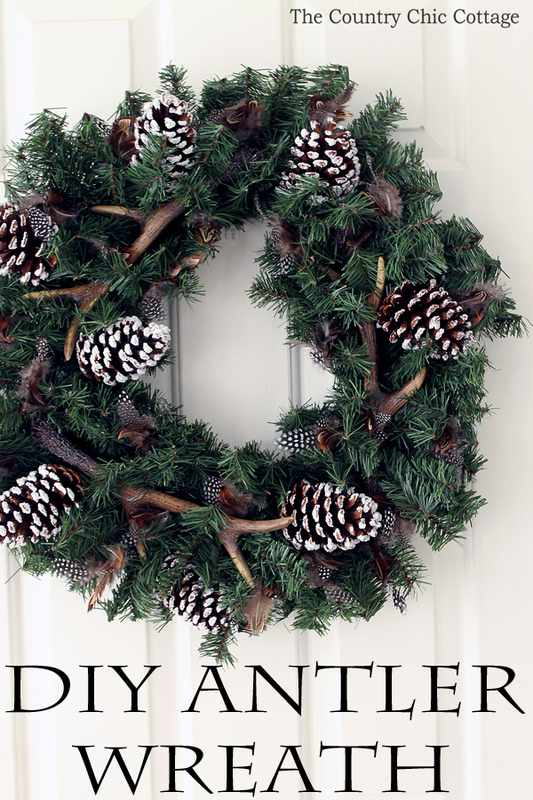 The Country Chic Cottage shared a great tutorial for making this beautiful antler wreath. Debbie-Dabble shows how she welcomes winter outside with her awesome winter decor. The Scrap Shoppe shared how easy it is to make your own beautiful winter vignette. Mia Bella Passions shared her adorable paper dress bunting. Our Crafty Mom shared her oh so pretty Dollar Store Valentine's wreath. 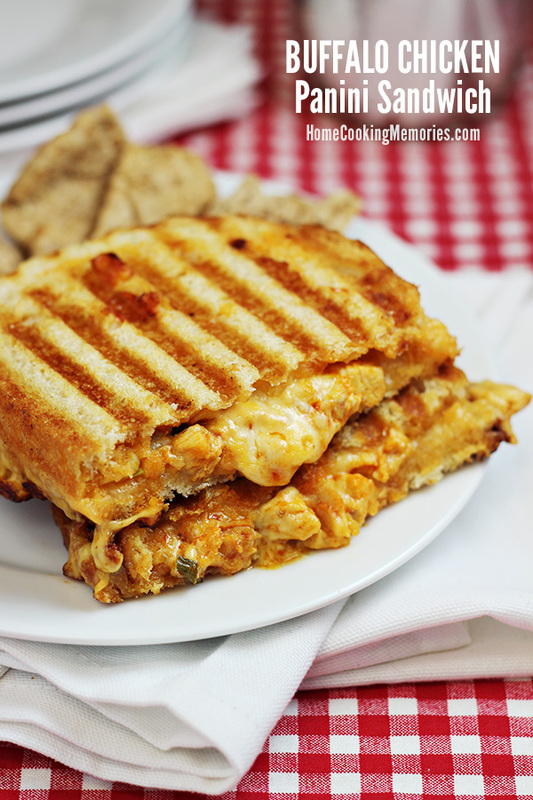 Home Cooking Memories shared yummy Buffalo Chicken Panini Sandwiches. 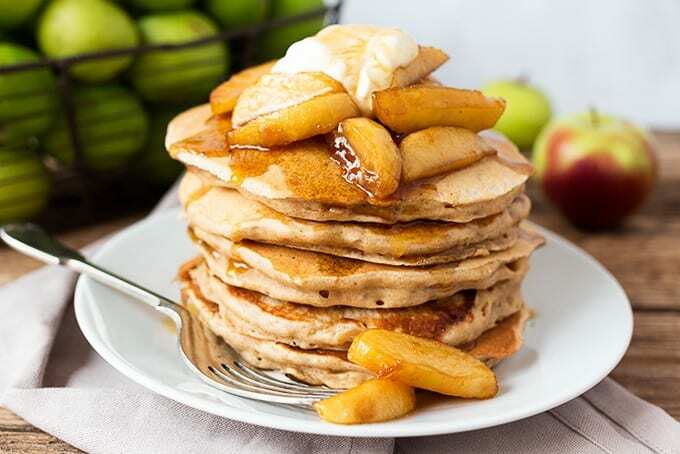 These Apple Pie Pancakes by Simply Stacie look delicious. The Crafty Blog Stalker shared her delicious Lemon Bundt Cake. Sadie Seasongoods is the featured blog this week. Check out this post to see how she transformed a gun rack into a fabric organizer. You will find so many great projects there! Thanks for the party and well wishes, Kathy! It's been snowing here in Maryland since two p.m. yesterday. There's no plow in sight and the winds are high. I have lots of projects I could be doing but I'm just snuggling on my sofa and watching tv! Hi Kathy, thank you for hosting A Bouquet of Talent 177 today. It is always a pleasure to visit and join in. We (West Coast) are also watching the news non stop re the Eastern Snow Storms. Surely hope people stay home and safe or have moved to safer places in advance of worse weather. I am worried for my family in the NY area, and Connecticut. I pray everyone is safe. Thank you so much for the lovely party Kathy. Very cute features today. We have lots of family in the NY area that are getting pounded and am praying for everyone that is in the storm's reach. Thanks for the party! 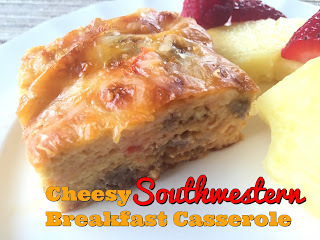 Thank you beautiful lady for including my breakfast casserole. We are watching the coverage as well and praying for friends out east!! Hugs to you this weekend and stay cozy!! Thank you Kathy for another beautiful party! Thanks so much for the feature!! I will be giving you a Shout Out on Google+ and in my next post!! Thanks for hosting!! 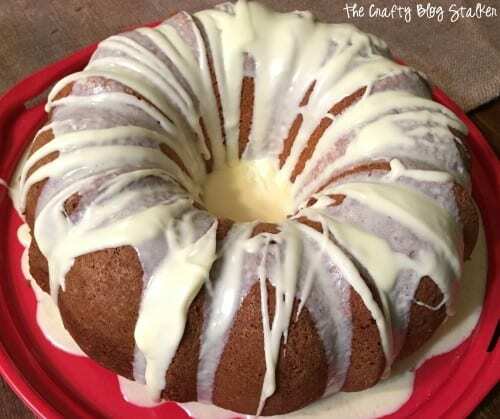 Thank you for hosting and featuring my Lemon Bundt Cake! Have a great weekend! Thank you for the wonderful party & the feature! Have a great week! Thanks so much for the party Kathy and have a great week. Love the features!